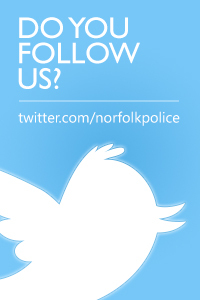 Police are appealing for information following an affray in Heacham on Saturday 26 January. Two teenage boys were assaulted in two separate incidents on Station Road between 6.20pm and 6.40pm. It’s believed a group of up to 20 youths were involved in the incidents which are being linked. Anyone who may have witnessed the affray, or anyone with information, should contact PC Nick Brennock at Hunstanton Police Station on 101 or email SNTHunstanton@norfolk.pnn.police.uk.